Ru Freeman is a Sri Lankan–American writer and activist. Her debut novel, A Disobedient Girl, was longlisted for the DSC Prize for South Asian Literature and translated into seven languages. She has been a fellow of the Bread Loaf Writers’ Conference, Yaddo, and the VirginiaCenter for the Creative Arts. She blogs for the Huffington Post on literature and politics and is a contributing editorial board member of the Asian American Literary Review. She calls both Sri Lanka and America home and writes about the people and countries underneath her skin. Her first novel, A Disobedient Girl, is the story of Latha and Biso, two Sri Lankan girls working as domestic helpers, who strive for a better life. Her latest work, On Sal Mal Lane, is a sad yet hopeful tale of children growing up in times of civil strife and impending civil war in Sri Lanka. This beautifully written novel has also been longlisted for the DSC Prize. 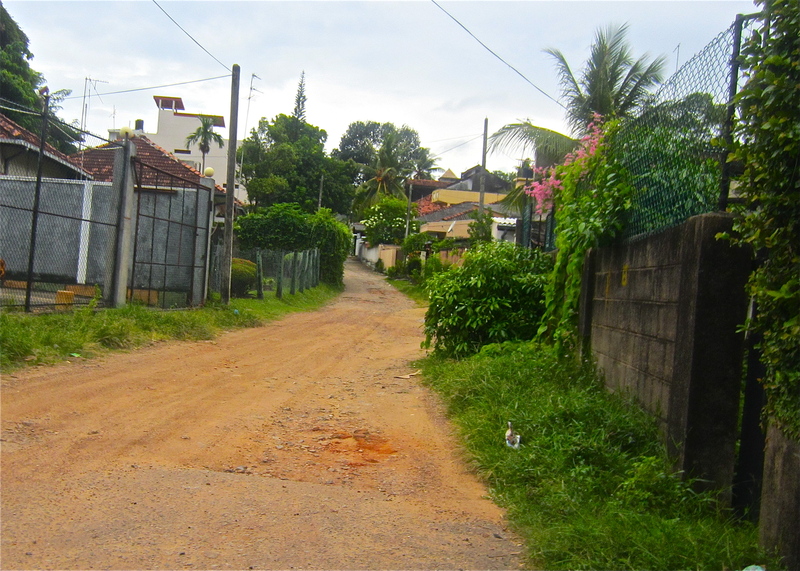 Sal Mal Lane, a dead end street in Colombo, presents a microcosm of Sri Lankan Society. The well to do Heraths are kind and generous Sinhalese Buddhists who celebrate all religions, from singing Christmas carols to sharing Diwali sweets with their neighbours. The other neighbours are Sinhalese Catholics, Burghers, Tamil Catholics, Tamil Hindus and the reticent yet gracious Muslim Bin Ahmed family. The novel explores through the eyes of the children, the effects of increasing communal tensions. Riots, death and destruction visit this happy and peaceful community, and battle lines get drawn. The children realize that what is lost forever cannot be regained. They try to come to terms with this loss in their own ways. 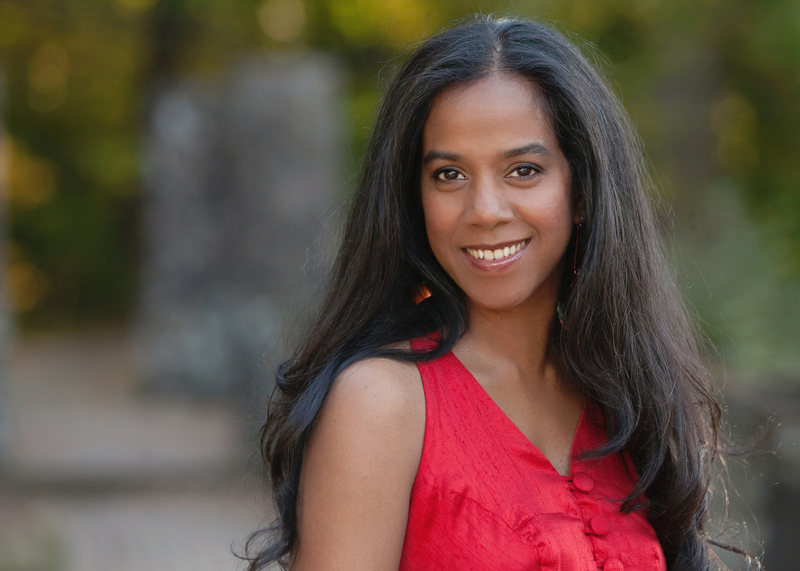 Author Ru Freeman shares some insights in a freewheeling interview with Kitaab. When and how did you begin writing? Any anecdotes you would like to share? It ran in the family – there was no escape! My parents valued talking, reading, and writing, all of which revolved, obviously, around understanding words and language. My father worked for the government but is a also a published poet – his work is included in Sri Lankan university currulae and anthologized with other South Asian writers – and my mother taught English literature. Both my older brothers also write for a living, one of them is a journalist and poet/translator as well. What were your influences in the early years? And later on as you matured as a writer and published author? I believe we all wrote because we wanted to escape certain difficulties in our lives. My parents had a hard personal life and my brothers and I responded to that by disappearing into books and writing. Still, we also admired them greatly and emulated some of what they did. My mother had written for documentaries and directed plays, so we wrote in that vein too, or tried to anyway. I’ve always written because I love doing it, but after I came to the U.S. I was exposed to more living writers and grew to also love the influence of their company. I owe a vast debt of gratitude to all of those people – Jane Hirshfield, Michael Collier, Ursula Hegi, Lyn Freed, Peter Ho Davies, Charles Baxter, Karen Russell, Cristina Garcia, Edwidge Danticat, NoViolet Bulawayo, to name a very few – who affirmed me as a writer and a peer. How do you develop your characters? Were Raju, Kala Niles, Joe Bolling or Nihil Herath, for example, based on people you knew? Most of what we write is non-fiction, in my opinion. My characters are composites of people I know but they hardly ever appear as themselves. There are bits and pieces of Devi which were drawn from my own childhood, and that of my nieces and daughters, there is a piano teacher who still lives across the way from my parents’ home down a dead-end street in Colombo, but Kala Niles is not really her, and so forth. I don’t know where they come from, except that the story needs these people and so they arrive from memory and imagination. “The street where my parents lived and where I grew up and on whose configuration I have based Sal Mal Lane” — Ru Freeman. Many authors say that there is a little of themselves in their stories and characters. Do you feel this is true of your own writing? Do you rely heavily on personal experiences, write from what you know, or do you rely more on research and external knowledge? The two books I’ve written thus far were both set in Sri Lanka. My country runs through my veins. You don’t have to research your own blood! Yes, there is a lot of autobiographical detail in this book, but only as a point of departure. It is fiction. Children play a pivotal role in On Sal Mal Lane, and you treat them with deep sensitivity and understanding. It is through their eyes that we see the escalating strife unfold. What were your reasons for choosing this approach in a novel meant for adults? I like the way children almost always sense things, but never have all the information, all the pieces of the puzzle as it were. Having grown up in Sri Lanka through these years (I only came to the U.S. to go to college), I had very strong opinions about what happened. But in writing this novel I had to let go of what I felt/knew and tell a story that was compassionate to everybody. I felt that would be best accomplished if I went with the children. In telling a story through their eyes, I had to shut my own. Do you also plan to write for children and young adults? Well, it seems to me that there is a great deal of money to be made in writing dystopian novels for young adults, but, although I certainly would like to be wealthy, I am not sure I have the inclination or the skill, necessarily, to write those books. Many Asian writers based in Western countries tend to write stories about the homeland left behind, rather than the land where they now live. What were your reasons for writing such a purely Sri Lanka story. Why did you choose this over east-meets-west stories favoured by expatriate writers? I find the east-meets-west stories boring since I am living that life. It would be like detailing the minutiae of my existence which is dull enough on most days! 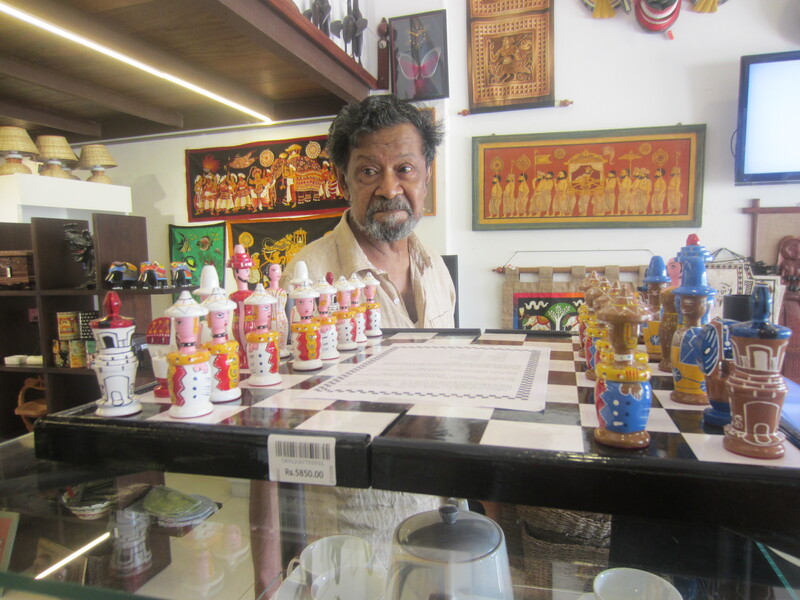 As a Sri Lankan, I am engaged not only in writing stories, but detailing the history of my country and making it come alive for people who may know nothing about it. I consider that a privilege and a responsibility. I do write stories that aren’t set in Sri Lanka, but most of what I write (short fiction, poetry, personal essays), are about considering human beings, the things we lose when we imagine that we are gaining something. 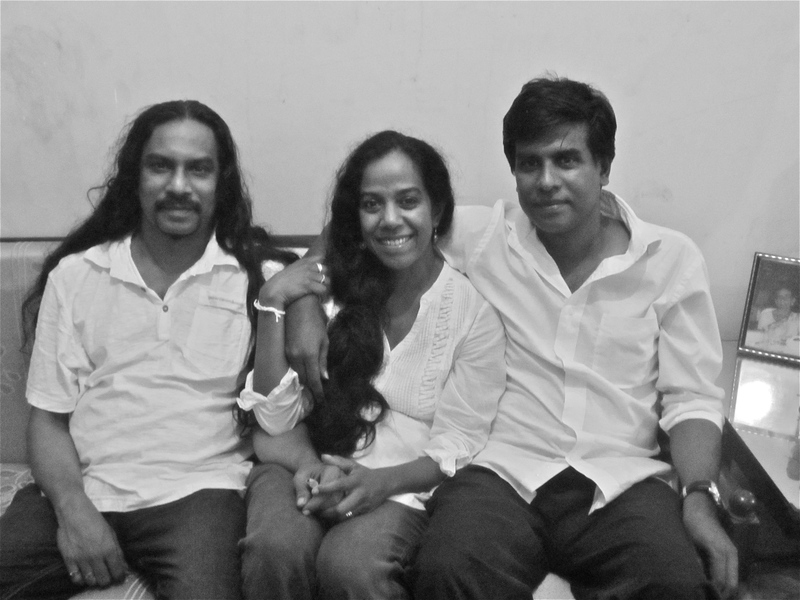 A new novel that is not set in Sri Lanka – so far, anyway. And putting together two collections of short-stories. One set in Sri Lanka and another everywhere but there. Posted in Authors, Book, Features and tagged A Disobedient Girl, Charles Baxter, Cristina Garcia, Edwidge Danticat, Jane Hirshfield, Karen Russell, Lyn Freed, Michael Collier, NoViolet Bulawayo, On Sal Mal Lane, Peter Ho Davies, Ru Freeman, Sri Lanka, Ursula Hegi. Bookmark the permalink.